For Thomas Aquinas the axiom “bonum faciendum, malum vitandum” represented the foundation of natural law. Referring to medieval scholarship and natural law may seem odd and obsolete in the age of the information society, which is marked by rapid technological advancements on one side and strict regulation of all spheres of life on the other. However, the sheer complexity of the modern world, where we frequently face new and unexperienced challenges, constantly requires us to return to the fundamental moral principles in order to find solutions and to fulfil our mission. These moral principles represent our guidance and our goal. Our mission is to provide our clients with a solution to their legal challenges. We do this in a responsive, affable, highly professional, targeted and costly efficient manner, thereby exceeding the expectations. We give high priority to engaged and bold search for honorary ways towards our client’s goals and to skilful resolution of legal challenges. We are aware that our clients are involved in dynamic processes of creating a competitive, development and knowledge-based society. Therefore, we strive for professional, practical and innovative solutions. We create additional value through personal approach, fast responsiveness, reliability and knowledge of the special features of different economic sectors. We take time to understand well the challenges and interests of each client in order to be able to offer efficient, focused and useful legal assistance. We have the necessary top-class legal skills, experience and efficient internal organisation of our firm. At the core of our working practices is the establishment of mutual trust and cooperation with each client. Such individual approach allows for an in-depth understanding of client’s operation and markets in which it is active. This is a prerequisite for the successful realisation of our client’s goals. Our law office, which is based on rich tradition, is subject to continuous development, whereby we combine new skills and young enthusiasm with experience and wisdom. Keeping pace with the state-of-the-art technological trends and challenges of digitalisation and achieving the highest international quality standards are the key elements of our business strategy. We provide legal assistance that can be distinguished by a high level of ethics. Maintaining the confidentiality of relationships with our clients is amongst our most important values. Teamwork, free movement of knowledge and experience among our experts and creation of a work environment where practical ideas and imaginative solutions are formed all play an important role in our office. This way we provide our clients with a higher quality of services and better chances for achieving the set goals. With commitment to our mission and the right degree of persistence, we create additional value, which contributes significantly to achieving our clients’ goals.  Through established excellent cooperation with various law firms in all EU Member States, the US and several other countries, in particular in South East Europe, we assist our clients in their national and international projects and offer them legal assistance in various fields of their interest in one place.